While it’s easy to look at these compounds as a commodity or even a cost saving opportunity, the fact of the matter is that the flavor and performance of your vape product will the lasting impression your product leaves with your customers. 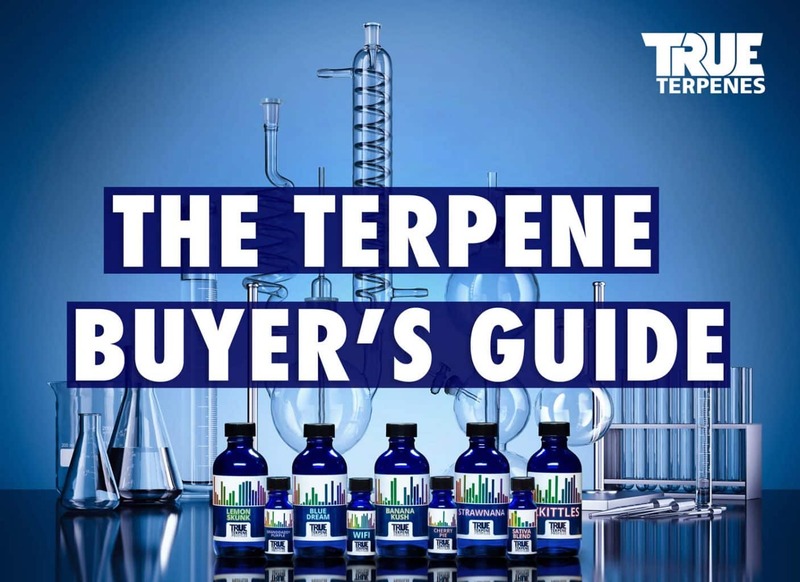 Below you will find some simple considerations that can save your company from delivering an under-flavored or underperforming product by sourcing quality terpene compounds. Pure terpene blends and other concentrated flavors are carrier-free. That means no cutting agents such as vegetable glycerin (VG), propylene glycol (PG), medium chain triglycerides (MCT – often fractionated coconut oil) or polyethylene glycol (PEG).